PORTSMOUTH – “And this one belongs to the Reds”. Seven words that are synonymous with baseball in Cincinnati. Any Reds fan who has ever turned on their radio and had the privilege to hear Marty Brennaman announce a game over the airwaves can tell you it’s truly an incredible experience in so many ways. The way he announces to fit the pace of the game, his ability to describe the action going on before him for those that cannot see the field, and maybe more importantly, his ability to make each broadcast unique for each individual listening have all become trademarks. These reasons make Marty Brenneman one of the best baseball announcers of all time, alongside the likes of Vin Scully in Los Angeles and Bob Uecker in Milwaukee. Reds fans experienced the same feeling of loss that Dodgers fans felt in 2016, on Tuesday, when Brenneman announced he would be retiring after the 2019 season … just as Scully did three years ago. For Marty’s son Thom, who calls Reds games on television for FOX Sports Ohio as well as NFL games on Sunday for FOX, his father’s legacy will be a lasting one. Marty, who will turn 77 years old this July, is entering his 46th season on the Cincinnati Reds Radio Network. In that time, Brennaman has called three World Series title wins, a perfect game pitched by Tom Browning, one of two postseason no-hitters (Roy Halladay), Pete Rose’s record-breaking 4,192nd hit, and Hank Aaron’s record-tying 714th home run. It almost seemed as if destiny took Thom down the same path as his father, not force of will. Even though Marty will be stepping away from the mic following this upcoming Reds season, Thom has no plans to replace his father. 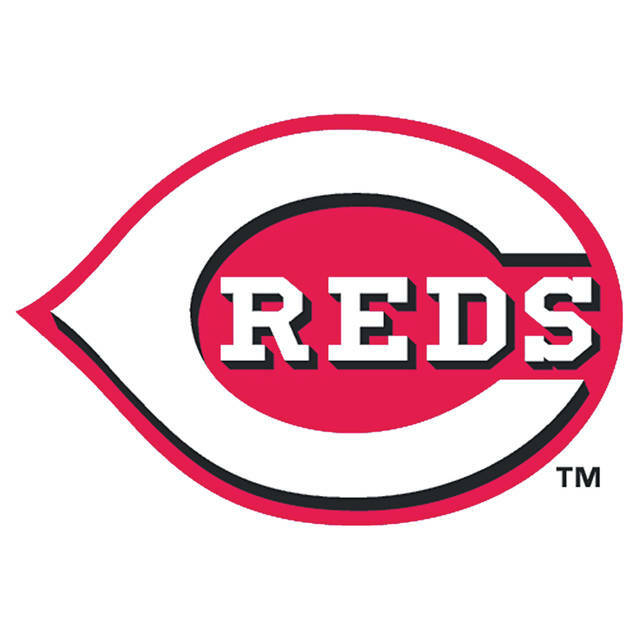 The Reds have been in the headlines for a majority of the last few weeks after the club’s acquisition of Yasiel Puig, Matt Kemp, and Alex Wood from Los Angeles for Homer Bailey and two minor leaguers. With Opening Day just over two months away, Reds fans should be expecting another move soon according to Brennaman. If that’s to happen, Marty Brennaman’s announcing career is in for one last lengthy ride, which is music to Reds fans’ ears. It would also mean Marty will be saying those famous seven words more often than not this season, taking pleasure in seeing an organization that he’s given so much of his life to win a few more game. But no matter the case, win or loss, Marty Brennaman belongs with the Reds as he leaves his heart, his soul and a lifetime of lasting memories in Cincinnati.